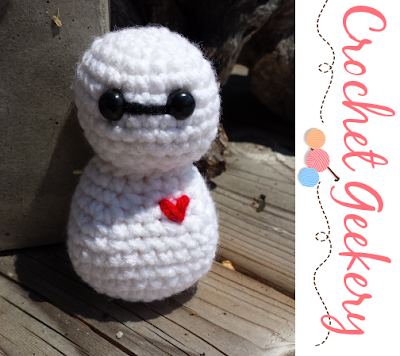 Hello, I am Baymax, your personal healthcare companion. 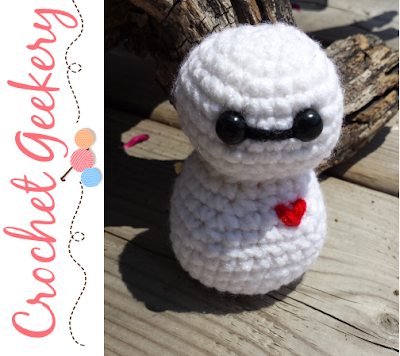 Well Baymax... aren't you just the cutest little Crochet Geekery Critter?! No pain today, little man, but your cuteness is making out hearts swell! I hope that Baymax never deactivates! He's just too stinkin' cute!